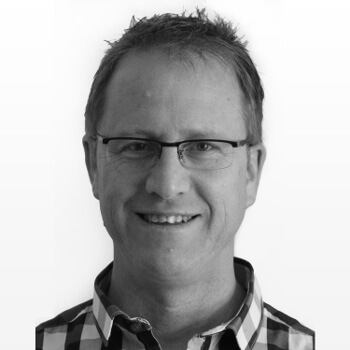 Craig is the founder of South Africa’s leading 3D digital content and design studio, Wicked Pixels. Spanning 21 years Directing at Wicked Pixels, he is a multiple international award winner, from Cannes Gold Lions to Promax Grand Prix’s. 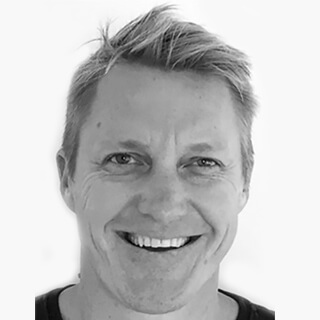 Craig is also a seasoned speaker at The Design Indaba, jury member at The Loerie Awards, and has worked with many global brands and broadcasters. He brings an immense amount of creative and strategic direction to Yizoot. 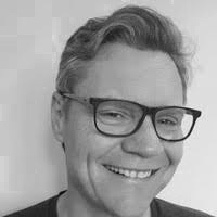 John has more than 25 years experience in media- and fintech product and platform development for international enterprises. During the last three years he has focused on blockchain tech. He holds several relevant post-graduate degrees and technical certifications. John has also had successful exits as founder/investor in digital start-ups Syncom, Scoreline, PWM, CentreBlue and Fiduceum. Jon is a qualified engineer, MBA graduate and long-time Accenture Management Consultant. He has co-founded and successfully exited several start-ups, one of which was ultimately sold to Naspers. Jon currently manages Yizoot operations as COO. 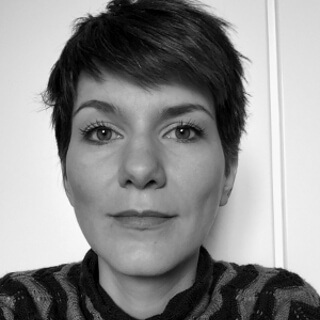 Kat is our technical project director and has managed numerous technical projects for international clients. She has worked as project manager for the last five years, has a B.Sc. in engineering and a master's degree from the National Technical University of Athens. 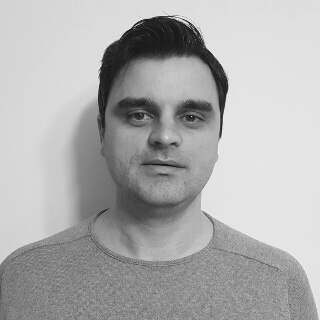 Stelios has a master's degree in Electrical Engineering and Computer Science and heads up the platform and web development team. He has more than ten years’ experience as a full stack web developer and consultant. Stelios has worked with numerous startups and corporate clients and has played a lead role in the architecture design and development of numerous systems including web-based CRMs, APIs, web applications and large ecommerce websites, utilizing several different web technologies. 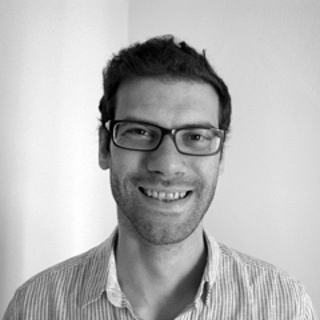 Cris is a mobile applications developer and the team’s IOS development lead. He has deep experience in developing secure applications for a variety of clients in the media and financial sector. Cris has a B.Sc. in Computer Software Technology. 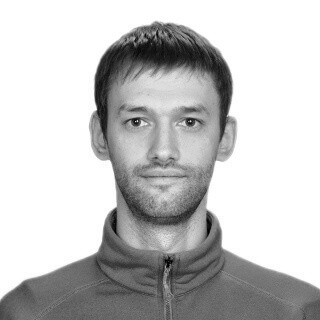 Radu is a security specialist and Mobile Application Development Lead, with specific expertise in Java/Android. 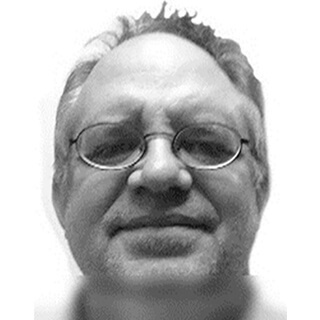 He has more than five years experience developing security protocols and controls for a variety of applications across a number of media and financial enterprises. 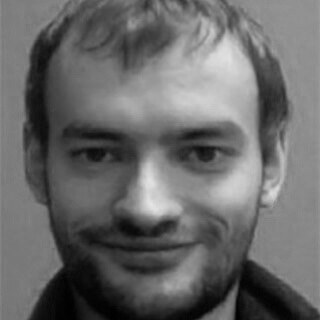 Radu graduated with a Masters’ Degree in Distributed Systems and Web Technologies. Alex is the project's Senior Blockchain Developer, with more than 12 years experience, ranging from embedded software development to development for international mobile firms like Samsung. He was one of the early software developers actively involved in building blockchain services and solutions. 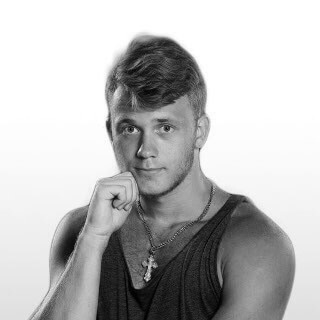 Alex has a Bachelor’s Engineering Degree as well as a degree in Computer Science. Jhenya is a Senior Systems Developer focusing on Java and C/C++. As part of the DevicePros team, Jhenya built simulation software for Samsung and has deep experience in setting up blockchain related systems, like mining farms. Jhenya holds a Bachelor’s degree in Computer Science.